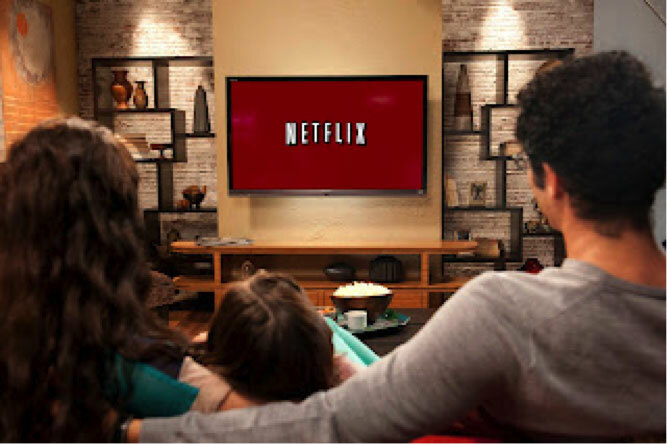 US video-on-demand (VOD) provider Netflix wants to develop original series in Germany in future. “We will certainly also produce in Germany,” CEO Reed Hastings told German news magazine Der Spiegel. Representatives of the company have been on the move in Germany and talking to rights dealers for months, aiming to compile an attractive package for the German service. The target would be a line-up reflecting “the specific taste and culture” of each country Netflix expands into, said chief content officer Ted Sarandos. For the German launch, the company has, for example, bought locally produced comedy series Stromberg, a number of movies with German actor Til Schweiger and traditional children’s series Die Sendung mit der Maus.